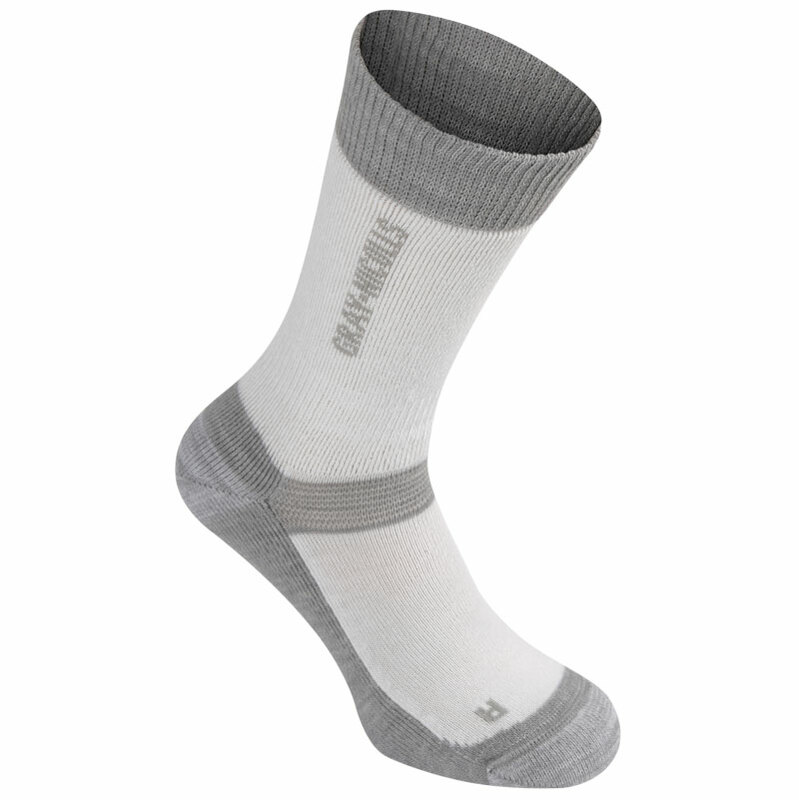 The Gray Nicolls Velocity Socks provide first class performance and comfort in all conditions. Anti bunching system to minimise extra fabric an folds when flexing the foot. Elasticated ankle support prevents sock movement. Fully cushioned loop-knit underfoot for warmth. Stay-up double cuff and flat toe seam. 39% Merino wool, 39% acrylic, 20% polyamide, 2% lycra.